Earlier this year it was reported that ambulance response times in Wales were a “national disgrace” after it was revealed that only 54.1% of emergency responses to Category A calls (calls which are immediately life-threatening) arrived at the scene within eight minutes. This means that the country has the lowest national emergency response times in the UK, as the ideal target is 65%. In order to solve this issue the Welsh government has given the Welsh Ambulance Service millions of pounds to upgrade their fleet of vehicles. Discussing the issue, a Welsh Government spokesperson said: “Ambulance response times for May are very disappointing. There is more health boards can do to help but the Welsh Ambulance Service itself needs to demonstrate urgent improvement in its performance. The key elements of the McClelland review have now been put in place. Welsh Government investment has upgraded the ambulance fleet. In this financial year, an extra £7.5m has been agreed, which will allow the recruitment of more than 100 frontline staff. “It is now for the Welsh Ambulance Service to turn all this into the required standard of performance.” However, Mike Collins, the Trust’s Director of Service Delivery, defended the Welsh Ambulance Service by claiming that they have been overwhelmed with calls over the past few months. He added: “The Welsh Ambulance Service took 36,544 calls in May, up by more than 1,350 calls from the previous month and more than 1,700 calls from the same period last year. An increase in the most serious type of emergency calls combined with lengthy handover delays at some hospitals across Wales has had an impact on our response times to incidents, and we would like to recognise the hard work, commitment and dedication of all our staff during this difficult time. With the funding, the Welsh Ambulance Service will be able to buy fourteen emergency ambulances, fifteen large patient care service vehicles, four small patient care service vehicles, two health courier service vehicles, six specialist vehicles and, presumably, extensive motor fleet insurance to cover them all. Heather Ransom, Head of Resource for the Welsh Ambulance Service, said: “The Trust welcomes the continued support from the Welsh Government for its vehicle replacement scheme. “Not only will the new vehicles improve the comfort and safety of our patients but also the working conditions for our staff. Regularly replacing ageing vehicles ensures our fleet remains modern, reliable and fit for purpose. The investment will allow us to continue to improve the quality of our services for the people of Wales and enhance patient care.” Meanwhile, Health Minister Mark Drakeford said: “The demands placed on the ambulance service in Wales every day of the year are significant. It is essential for any business to upgrade their fleets on a regular basis in order to ensure that they are efficient and capable of assisting with day to day tasks, however when it comes to emergency services this need is felt even more. 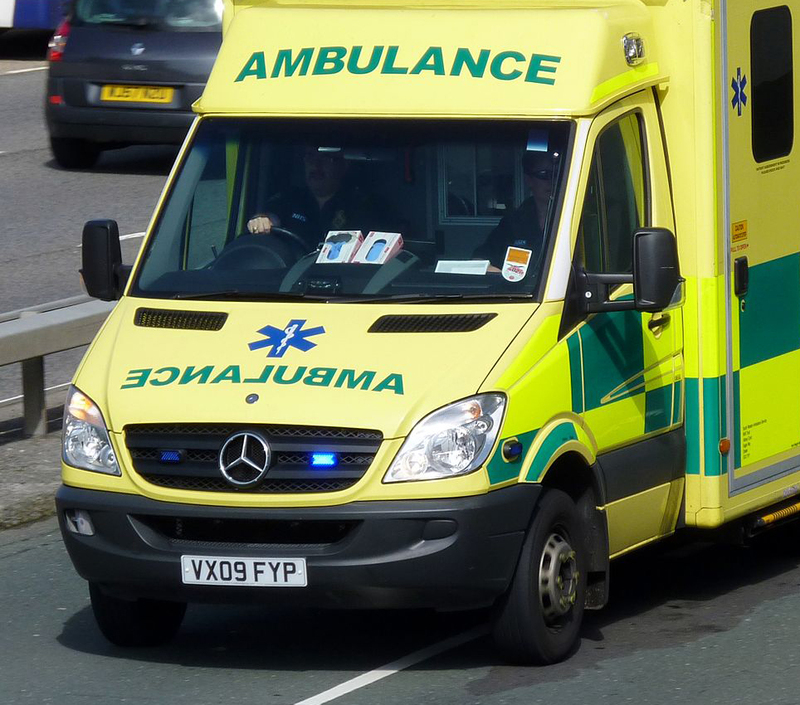 Hopefully, the Welsh Ambulance Service will benefit from the introduction of a range of new and diverse vehicles to their fleet which will enable them to improve their response times to Category A calls.